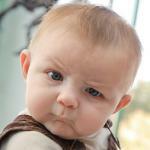 Only two Ts in witty. fudge, didn't even notice,thanks for the catch. 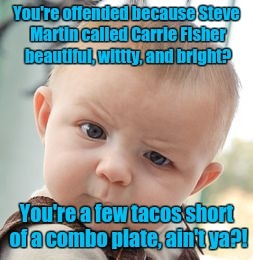 You're offended because Steve Martin called Carrie Fisher beautiful, wittty, and bright? 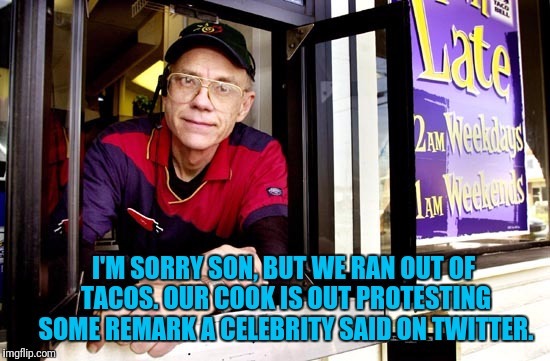 You're a few tacos short of a combo plate, ain't ya? !